Monument Valley is an indie puzzle game in which the player leads princess Ida through mazes of optical illusion and impossible objects. The game, released for iOS, Android and Windows phones, is published by Ustwo Games and was released in 2014. Monument Valley is known for its unique visual style, which is inspired by Japanese prints and minimalist sculpture. A sequel to the game was released for iOs and Android in June and November 2017. The original game was downloaded more than 160 million times. The game won multiple awards, such as best mobile game at The Game Awards 2017 and best mobile game at the Unity Awards 2017. It has now revealed the popular phone game, which was developed in East London, is being turned into a Hollywood film. 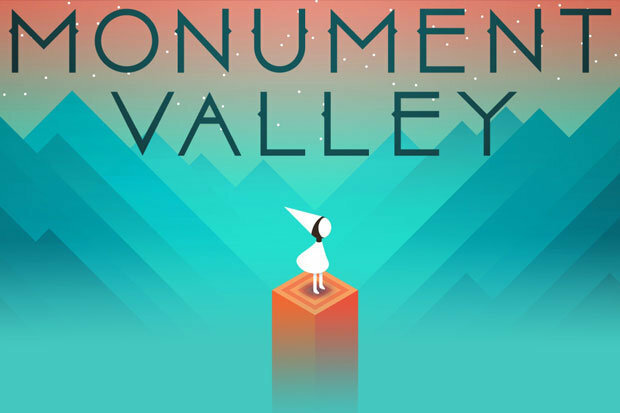 The Monument Valley movie will be developed by Paramount Pictures and Weed Road Pictures.